Preserving your remaining teeth in the wake of damage or infection is the ultimate goal at Celina Family Dentistry in Celina, Tx. 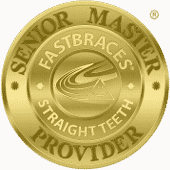 The professional dental team prides itself on assisting you in keeping all your original teeth. However, in unfortunate circumstances you may need a tooth extraction to save your smile. 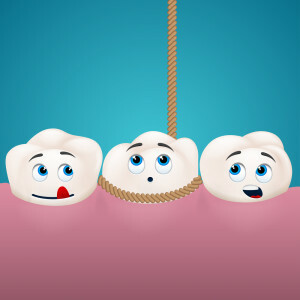 The entire process of removing a tooth, if necessary, is for the benefit of you and protecting your future smile from creating more issues, such as: crowding, shifting, tooth decay, etc. Your dentist will complete a thorough examination of your mouth and specific tooth that is in need of attention. Digital X-rays are taken to confirm the visual identification of an issue during the oral examination and to show you what is needed to restore your smile back to its prior function and beauty. Once a plan of action is in place questions are prompted if you have any. Once the procedure is underway, your vitals are monitored. The Celina Family Dentistry team adhere to strict protocols to ensure your safety during any procedure or treatment. You may be offered sedation to help you remain calm during the procedure. 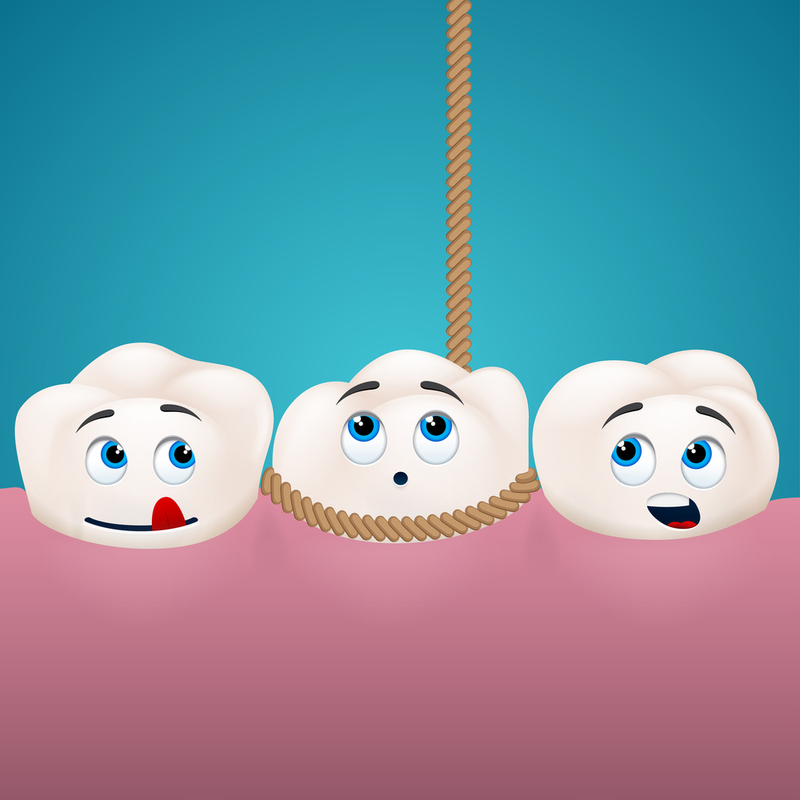 After the tooth has been extracted, your dentist will instruct you on the proper post surgical practices to keep your mouth clean and rid of bacteria until a next visit or the next stage of your smile restoration. All the listed procedures will be professionally considered in an effort to ensure your teeth stay beautiful and retain full functionality for speaking, chewing, etc.